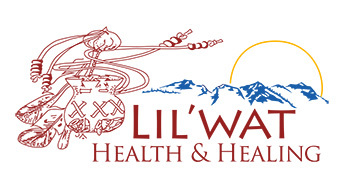 Líl̓wat Health & Healing delivers excellent holistic community health services. 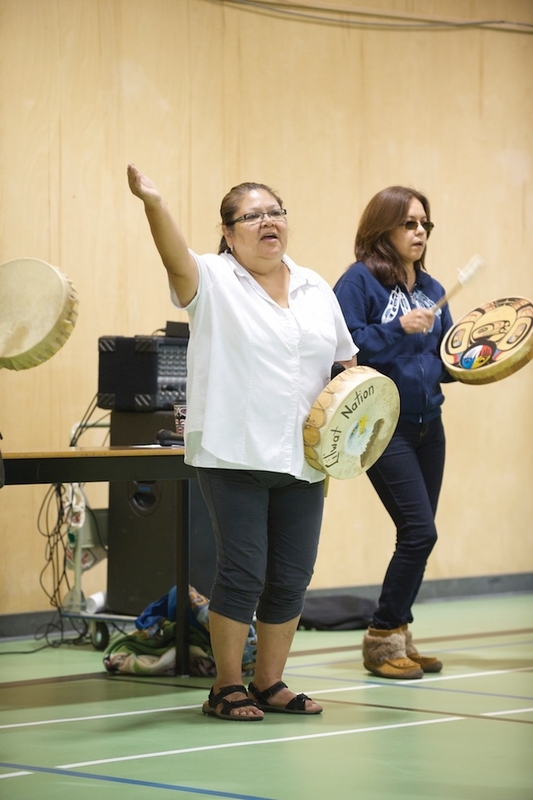 The department meets its goal of community wellness through programs delivered by four separate sub-departments: Community Health, Home and Community Care, Maternal and Child Health, and Traditional Healing. From health fairs that emphasize the management of chronic conditions to counselling and addiction services, Health & Healing addresses community members’ needs throughout all stages of life, from infancy to the elder years. Guided by the principals and values of Nt̓ákmen (Our Way), the department integrates traditional ways into all its practices. Health & Healing’s programs help community members achieve physical health and social wellness through exercise, social support, and interactive learning. The department works to empower the individual by providing services such as health check screening days, chronic disease self-management support and skills development. Health & Healing continues to work towards the goal of ensuring First Nations health is guided by First Nations. Sexual health services include pap tests, birth control counselling and prescriptions, pregnancy testing and options counselling, sexually transmitted infection (STI) testing and other sexual health information. The Opt Clinic services are available to all ages, genders, and sexual orientations. Homecare is a positive option to aid in healing. Health & Healing assesses community members’ needs and then develops homecare plans with appropriate services assigned. Foot care is an important part of preventative health in older people. However, for those with limited mobility proper foot care can be problematic, these regularly held clinics address this issue. A United Way-managed program designed to help elders remain independent as they address the challenges of aging. Health & Healing brings a variety of healthcare practitioners into the community on a regular basis. Dr. Raymond Krummee and dental hygienists Maridee Fitch and Heather Wunder are available three days a week. Nurse Practitioner Erica Vanzanten is available once a week. Celebration has a very positive effect on an individual’s health. Recognizing this, Health & Healing operates the Líl̓wat Christmas Bureau to ensure that all community members can enjoy a pleasant holiday season. Health & Healing’s group counselling programs include Elders Circle, Caring for the Caregiver, Family Circles and Around the Table. We are also proud to offer ceremonial support. Health & Healing provides residential school survivors and their families advocacy and resourcing, healing workshops, and support sessions. We offer an Alcoholics Anonymous program and promote sobriety through our Annual Líl̓wat Addiction Awareness Week programs. Mental health can be effectively treated to improve the lives of those suffering. 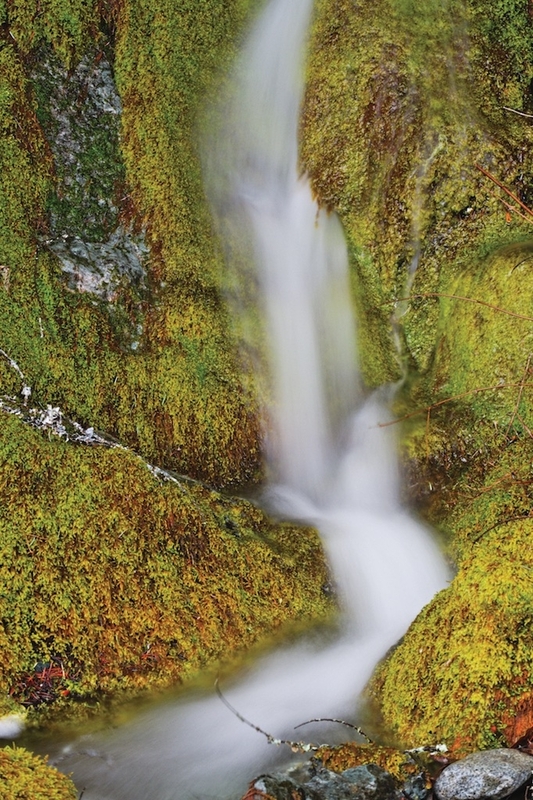 Vancouver Coastal Health psychiatrist Dr. Layne Harvey is onsite at the Líl̓wat Health & Healing at least once a month. There are other opportunities to meet with Dr. Harvey at the Pemberton and Whistler health centres. An Al-Anon program is also available to youth dealing with addiction within their families. We also deliver the Positive Action program and community health education at Xeťólacw Community School. Community members can find out what programs are currently available by contacting Líl̓wat Health & Healing at 604-894-6656 or by visiting the health centre. To register for a program online, please click here.